I know that I have been reviewing a lot of books by Melissa Foster and there is good reason for that. Melissa has such an amazing way with words; she transports you to these new places with new characters that you think you know in the real world. I am a huge fan and I don’t mind writing reviews on each of the books that I have read by her. 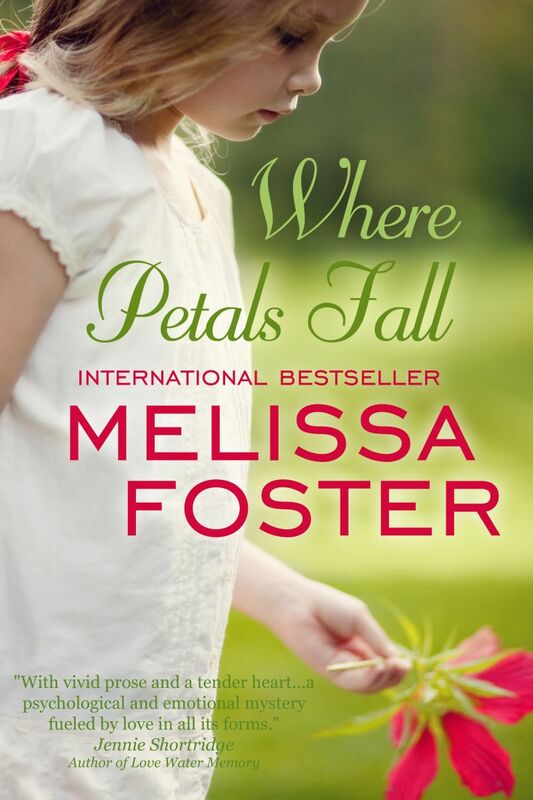 Where Petals Fall is an independent novel (not part of the series that I also review on this blog). I devoured this book because it kept me guessing until the very end. This is definitely a suspense novel at its’ finest. Junie’s world has been turned upside a few times in her life. When her best friend disappeared at 7 years old, Junie didn’t know what to do. Now as a mother herself, when her daughter Sarah suddenly stops speaking and starts wetting the bed and sucking on her thumb again, she is at a loss as what to do. She goes to countless therapists and argues with her husband daily. As if all this isn’t enough, the sudden death of a family member brings images and memories back to Junie and she is terrified at what she is remembering. Will she be able to piece together all of her suppressed memories and keep herself and her family out of harm’s way? Will she ever be able to figure out why Sarah has regressed so much? I am stuck in Junie’s world and I finished reading this book days ago. The story does resolve itself at the end, but the characters are so vivid that I feel as if this happened to a friend and I can’t get it out of my head. To me, that is a sign of a brilliant storyteller. 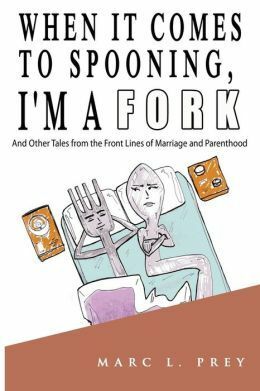 I highly recommend this book and any other book written by Melissa Foster. 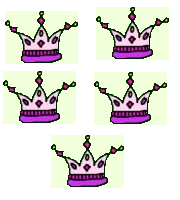 I give this book 5 crowns. 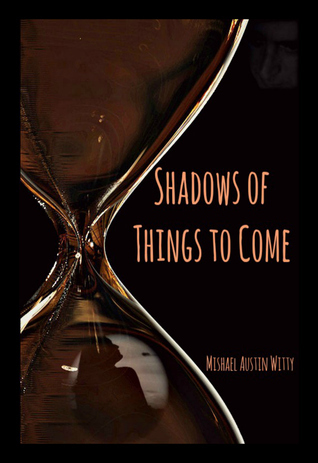 SHADOWS OF THINGS TO COME, is a YA/NA Christian suspense/thriller (re-released May 5, 2013). Starting a new relationship is always hard, but it’s not usually dangerous. College first year Megan McCleod feels bad about breaking up with her boyfriend, Keith. After all, they’ve been together for years. But now they’re going in two different directions, and she just doesn’t see how things can work out between them. Too bad the day she picked to break up with him was the same day he’d picked to ask her to marry him. Sophomore Tony Driscoll is all for the break-up, however, because he wants Megan all to himself. He’s convinced, from the first moment he sees her in that coffee shop when she’s breaking up with Keith, that they belong together. Now all he has to do is make her feel the same way about him. Megan is charmed by him from the very first moment their eyes meet. Then she starts hearing things – about how Tony killed his mother and kidnapped one of his ex-girlfriends. But Tony seems so nice. She just can’t believe he would hurt a fly. …Until he asks her to marry him on their third date, and then he storms out in a rage when she refuses him. And it’s doubly suspicious that Megan gets attacked on the street as she’s trying to get back to the dorm that night. Is Tony trying to hurt her? Has his love for her taken an obsessive, psychopathic turn? 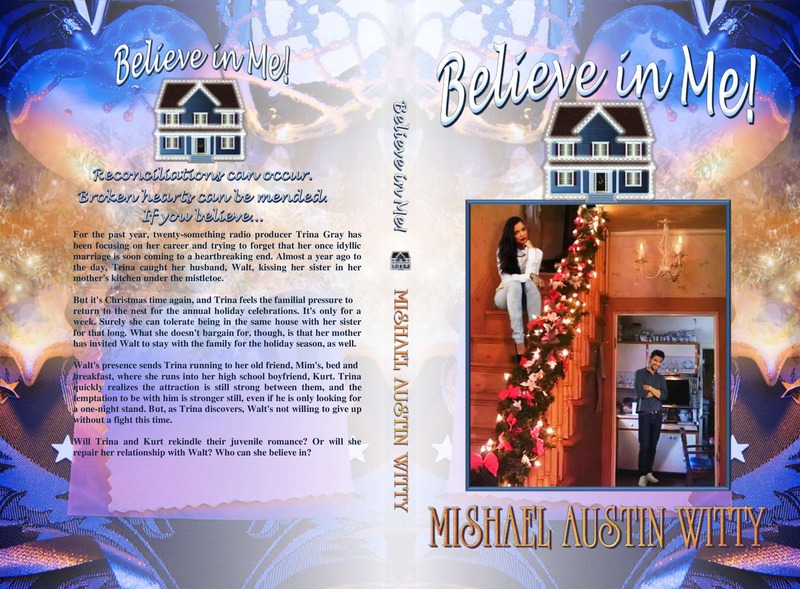 Can she discover the truth before it’s too late? This book was very intriguing! I loved how it kept me guessing until the very last word. If there had to be something that I was confused about while I was reading the book, it would be how the story ended. However, this book was one of the best I’ve read in a long time. I gladly gave this book to my daughter to read. She loves to read books like Harry Potter and The Hunger Games. I am always a little hesitant to look into the books she is reading due to the content of them. The Hunger Games is not personally my choice as I think the entire concept is disturbing but she is allowed to read them. When Shadows of Things to Come came across my radar, I gladly accepted. This is a YA Christian book and as you can see from my daughter’s review of it, she didn’t mention that at all. When I asked her about it, she said that yes she could see that it talked about God but that didn’t sway her opinion one way or another about the book. She thoroughly enjoyed it! I loved this book. Marc wrote these quick to read chapters that made me laugh out loud. It is nice to read something that you can relate to and this book is just that. Taken from his own life experiences, Marc writes candidly about being a husband and a father. The chapter on “Man Eyes” was one of my favorites because it is so true. Marc Prey is an award winning screenwriter and this is his first book. I highly recommend that you pick up this book and grab one for a friend. Christmas time is a very stressful time for Trina Gray. Last year during the holiday at her parents home, she walked in on a scene that she can not erase from her memory. Her husband and her sister kissing under the mistletoe. This one moment changed life as she had known it. Now in the process of a divorce and ignoring a sister that she refuses to speak to, Trina is returning home to celebrate Christmas once again. Little does she know that what awaits her at her parents house will make her really think back on her relationships and contemplate how it has all changed. Trina was forced to make decisions about her future that would change everything. This was a fast read but a good one. I enjoyed the characters and enough detail was given that I didn’t feel as if I needed to know vital pieces of information that had been left out. It was well written and beautifully thought out. This is Mishael’s second novel and I was impressed. I give this book 4 crowns.